Good narrator, clear and gave the characters voice. Entertaining book about two antique dealers trying to make a livening while dealing with a family serial killer. What made the experience of listening to Taken the most enjoyable? The most enjoyable part of the book was listening to Peter. He is the bad guy some times and a good guy other times. It is hard to dislike him, but he is the villain of the book. You want to see him dead but then again you don't. Great character created by Mr. Chapin and brought to life by Mr. Bennington's narration. 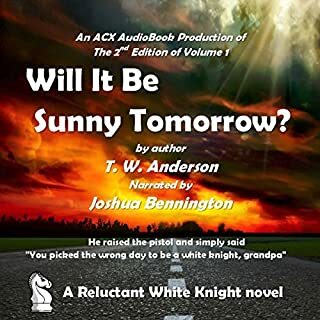 Joshua Bennington brings audio books alive. He did a supper job with Peter in this book. I would recommend the the book if for no other reason than Peter. 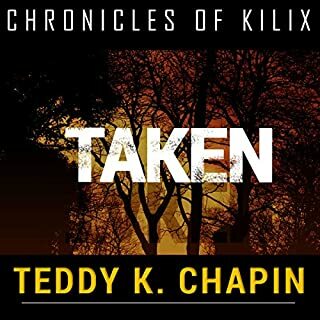 The book is the next in line after "Chronicles of Kilix" I found this one more entertaining and fast moving. 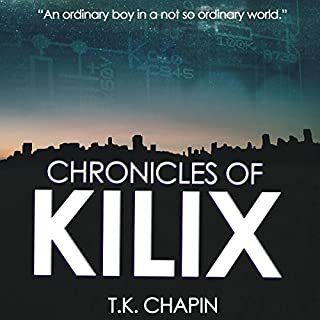 I am looking forward to listening to the third book "Solix"
I enjoyed listening to Kilix because it brought back thoughts of when I was in High School. And I found the use of computers in the future to be interesting. Particularly the twist when we find out that the word was taken over by them. Joshua Bennington did an excellent job of doing the different voices. I liked the voice of Loren. Half the book is in her voice and half is in Kilix's voice but there are many other characters in the book and they all have different voices. Big job!! Talented reader! 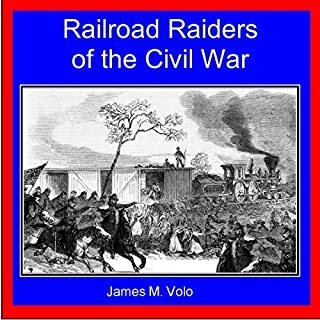 I gave this book a 5 star rating because one I loved it and two the author and narrator kept the action moving.it was nice to listen to. What made the experience of listening to A Reluctant White Knight the most enjoyable? I liked the fact that it was a good story and it was about an older adult still having an adventure in life. I gave this book a 5 star review because the subject was older adults and they were not reminiscing about how great their lives were but how great they were going to be. I also liked the narration. Joshua Bennington gave each character his own voice and there fore his own personality. I liked the book but it reminded me of a text book, a little dry. I gave it 4 stars only becuse I liked trains. Would you listen to Cruel Deception again? Why? 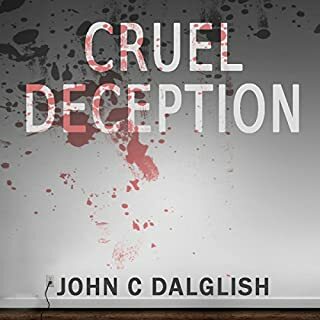 I would listen to "Cruel Deception" again and have it on my best audio books list. Most of the time the story line kept me from turning the story off, I always wanted to hear what was next. Joshua Bennington's voice reminds me of the men telling stories over the radio I heard as a child. The old mystery/detective stories. The only thing that is missing is the music. The killing were a little messy. But make you want Detective Strong to get the guy even more. 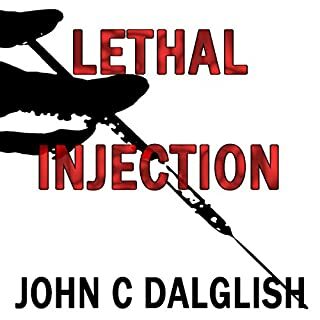 I gave this audio book a 5 star review as well as the other book by John Dalglish I listened too because of the performance of the narrator Joshua Bennington. He made the book for me. The audio book gave me a more vivid picture of the characters in my mind. I could almost see them. And the narrator gave the story a mystery feeling. I liked some of his other books as well. Like "Cruel Deception". Basically the same type of story. I always like who done it.s. 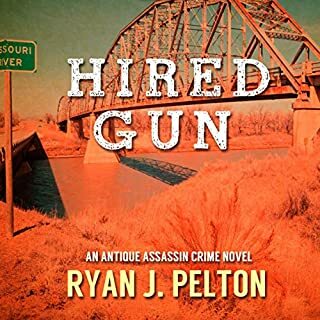 I gave this audio book a 5 star review because the narrator was so talented. He gave the book the same feeling I got from hearing the mystery stories over the radio as a child. Brought back memories.